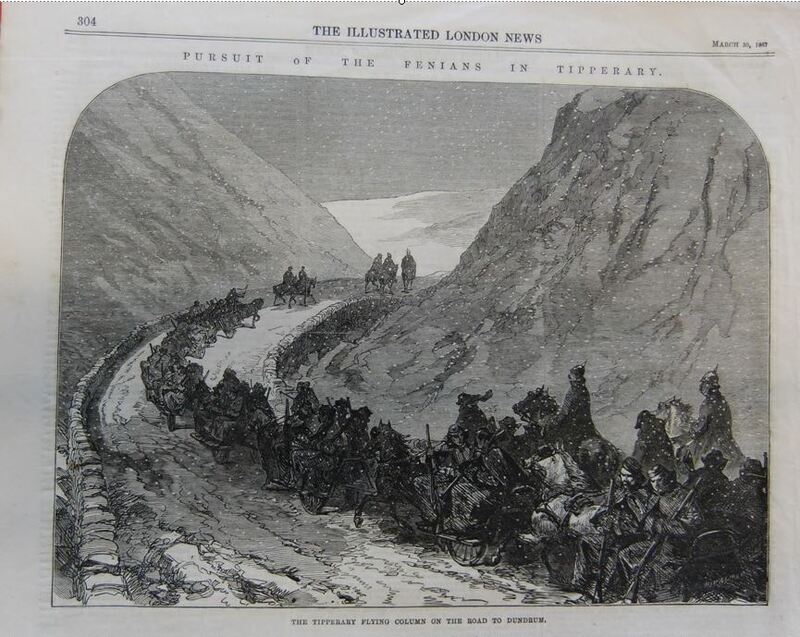 A page from the Illustrated London News in 1867 from the archives. A different take on the term ‘flying column’ compared to the War of Independence fifty years later. War of Independance tribute Sold Out.